$23,655 x 84 Months @ 2.99%, 3.40% Effective APR (cost of borrowing $2,575). $27,735 x 84 Months @ 2.99%, 3.34% Effective APR (cost of borrowing $3,020). 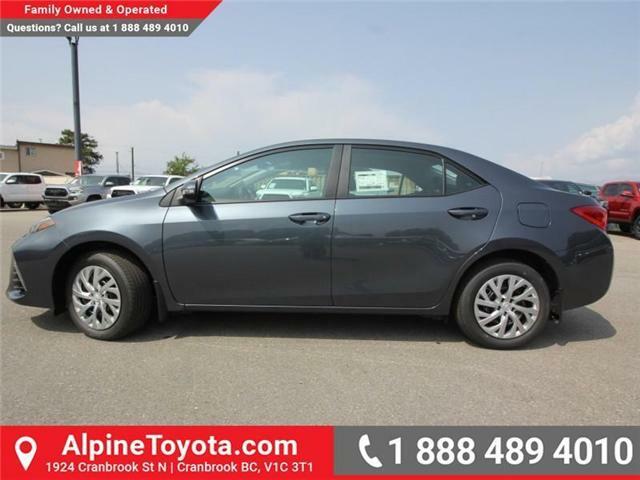 Sunroof, Leather Seats, NAVIGATION, Smart Key System, SiriusXM! 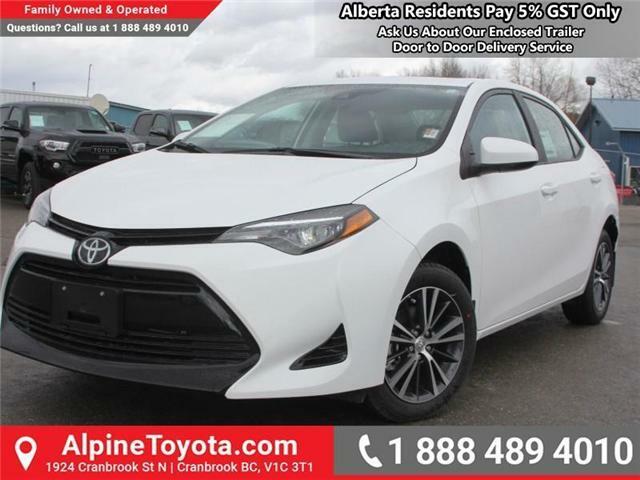 This 2019 Toyota Corolla is safe, economical, practical and fun to drive. The compact that outsold many cars in its class worldwide. 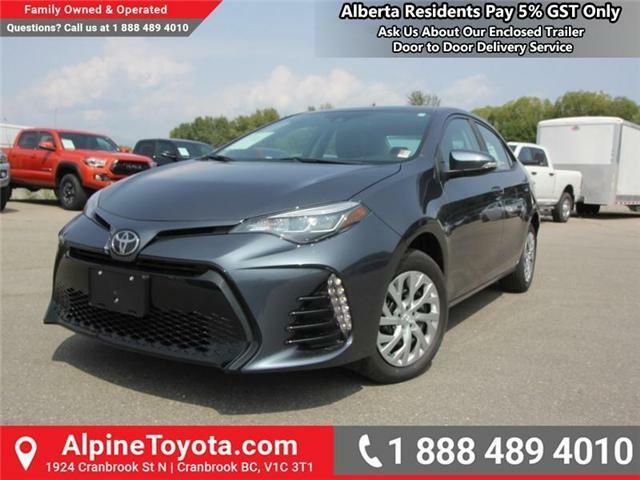 Its no wonder this 2019 Toyota Corolla is still a peoples favorite. $24,235 x 84 Months @ 6.44%, 6.86% Effective APR (cost of borrowing $5,901). 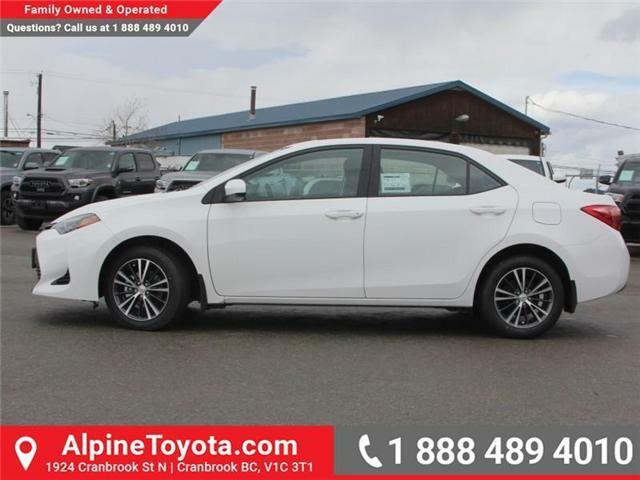 Sunroof, 16-inch Aluminum Alloy Wheels, Heated Steering Wheel, LEATHER WRAPPED STEERING WHEEL, Upgrade Package!